The list of marine electronics is a long one, ranging from your chartplotter to your fishfinder to your radar - and to a whole lot more. We’ll help you figure out what’s what, and which electronic items you really need on your boat. 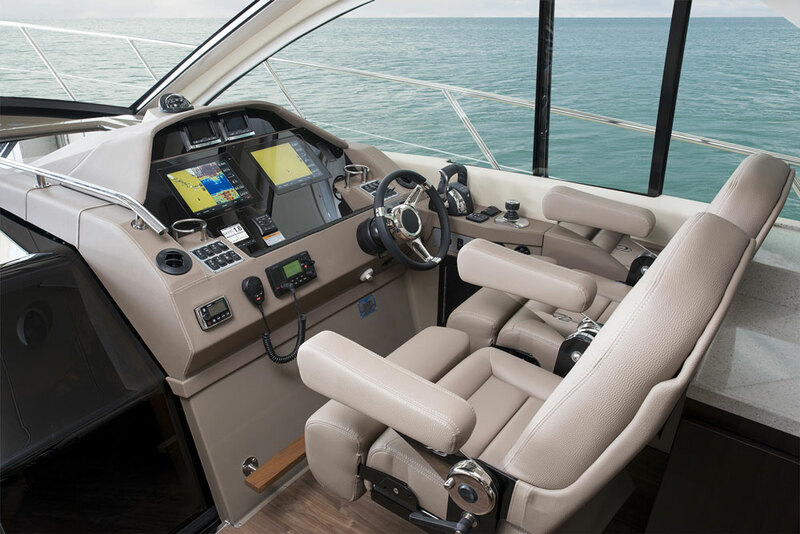 Whether you’re a brand new boater or an old salt, the vast ocean of marine electronics can be mind-boggling. Even worse, just when you get a handle on the electronics at your helm, new versions, software updates, and completely new systems make that gear obsolete. Do you know exactly what should be on your boat, and what’s little more than electronic overkill? Are you sure your current electronics are at the top of the curve, or could they actually be dinosaurs in this digital age? Let’s find out. Before we can determine what you need at the helm, we need to make sure everyone understands what’s what. Here are the basic electronic options found on boats today. AIS stands for Automatic Identification System, and it consists of a transmitter and a receiver that provide a way of identifying and gathering information on many boats and most commercial ships. The broadcast made by an AIS unit includes data like a ship’s name, size, destination, and speed. AIS is one of the newer forms of marine electronics, and became mandatory on many commercial ships as a security measure shortly after 9/11. A chartplotter displays digitised charts, and allow you to navigate right on an LCD screen. You’ll see a real-time display of your exact location, and all chartplotters offer a number of functions ranging from creating waypoints and routes, to displaying navigational data like course over ground, speed, and time to destination. 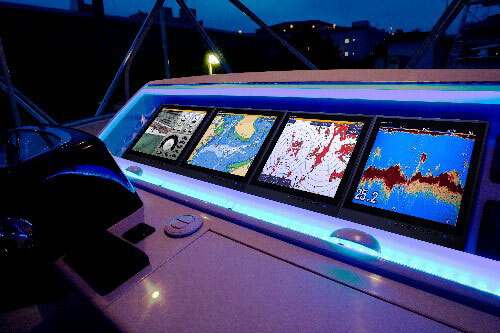 Many chartplotters on the market today are integrated with fishfinder/depthsounders, or are displayed on networked multiple-function MFD (multifunction display) screens. See our guide to chart plotters. Virtually all of your navigational needs can be fulfilled with a chartplotter at the helm. EPIRB (electronic position indicating radio beacon) and PLB units (personal locator beacons) both broadcast an SOS to satellites, so search and rescue authorities like the Coast Guard know you need help. 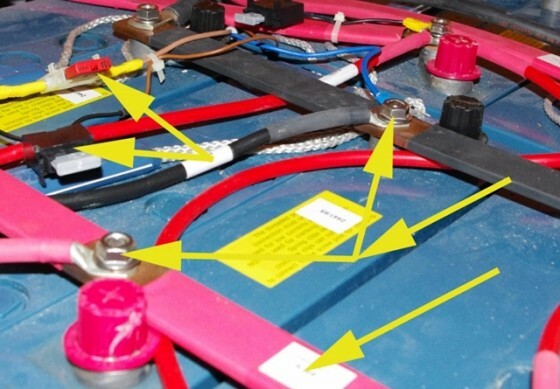 EPIRBs are used when a boat needs assistance, and PLBs are used by individuals. Different models of each can be activated either manually or hydrostatically (water-activated). 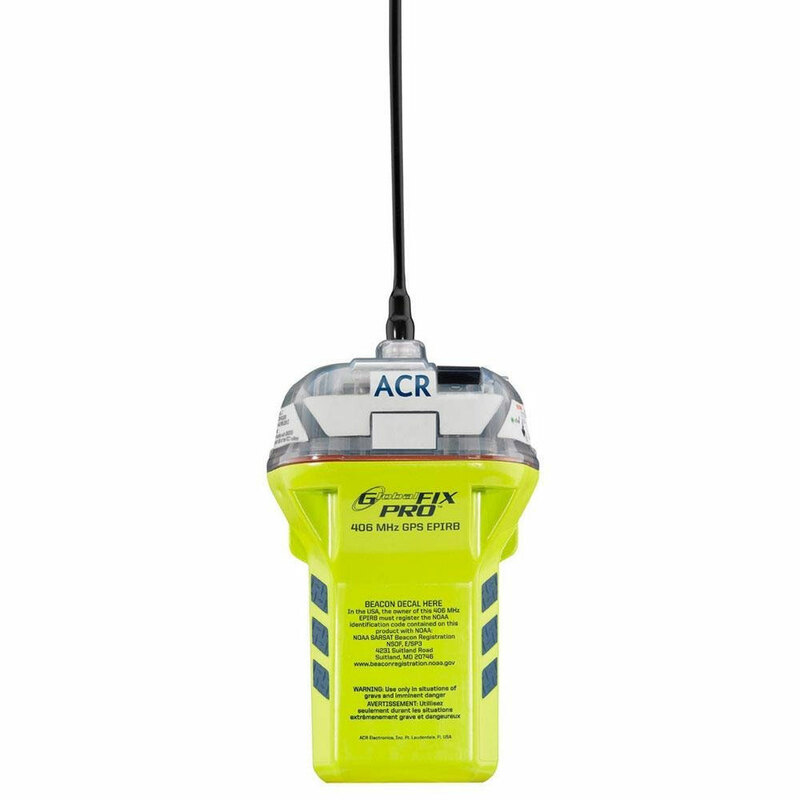 An EPIRB is one of your very best remote signaling devices in case of emergency. Fish finders are sonar units which give you a real-time look at the fish that are under your boat. Actually, these days there are also fishfinders that can look off to the sides or in front of your boat. There are even 3-D modeling fishfinder systems. Most are either integrated with the chartplotter, or with networked systems which display on MFD screens. There’s been a slew of new and rather amazing advances in fishfinders the past few years; you can read about some of the latest and greatest in Super Cheap CHIRP: Inexpensive Fishfinders with New Technology; Peripheral Vision: Side-Scanning Fishfinder Myths, Debunked; Lowrance StructureScan 3D: First Look Video; and Sonar Smack-Down: Traditional Fishfinder vs. Down-Looking Scanner-Imager vs. CHIRP. If you need some how-to help with using a fishfinder, be sure to watch our How To Basics: Using Your Fishfinder video. Looking to catch the big one? Modern fishfinders are amazingly advanced. Multifunction displays (MFDs) are simply the screens that any or all of these electronics can be viewed on via a networked system. 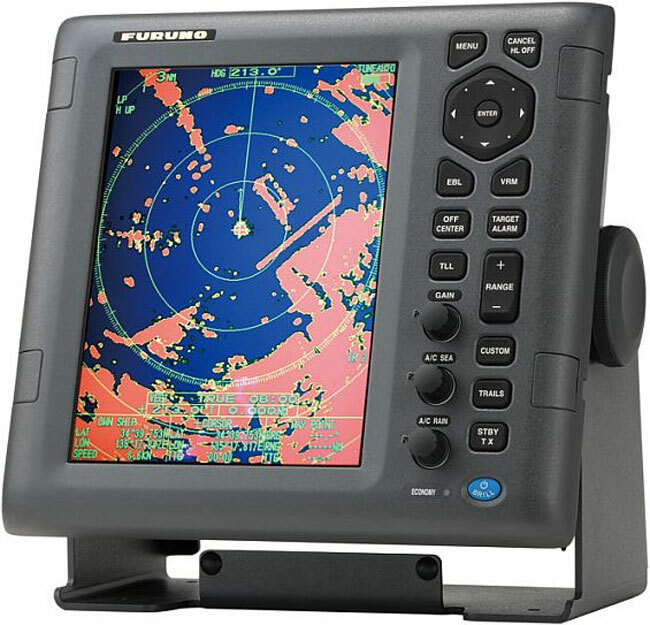 Particularly on large, expensive boats, multiple MFDs are often installed at the helm, allowing the captain to display the fishfinder on one side and the radar on another. Or the screen(s) can be split into multiple boxes, each showing a different display. In these cases, the actual radar or fishfinder may be built into the MFD, or it may be a separate “black box” brain which is installed behind the helm and then wired into the MFD network. If you’re not entirely sure how marine electronics networking works, read Modern Marine Electronics: Networking Basics. 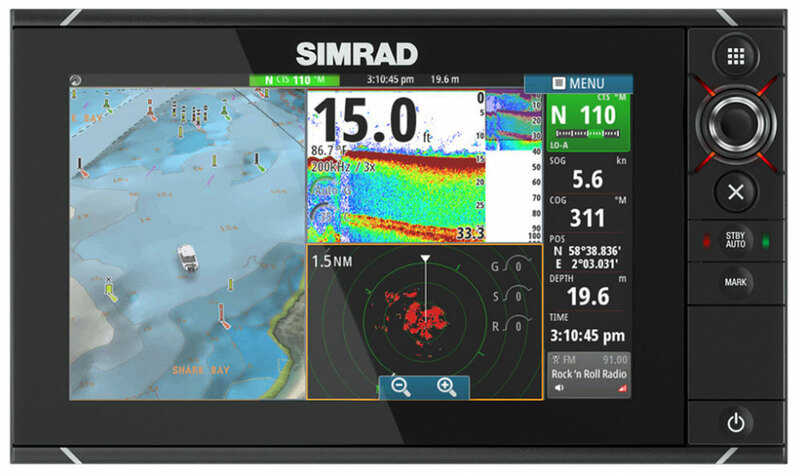 A networked MFD can display everything from chartplotter to fishfinder to radar screens. 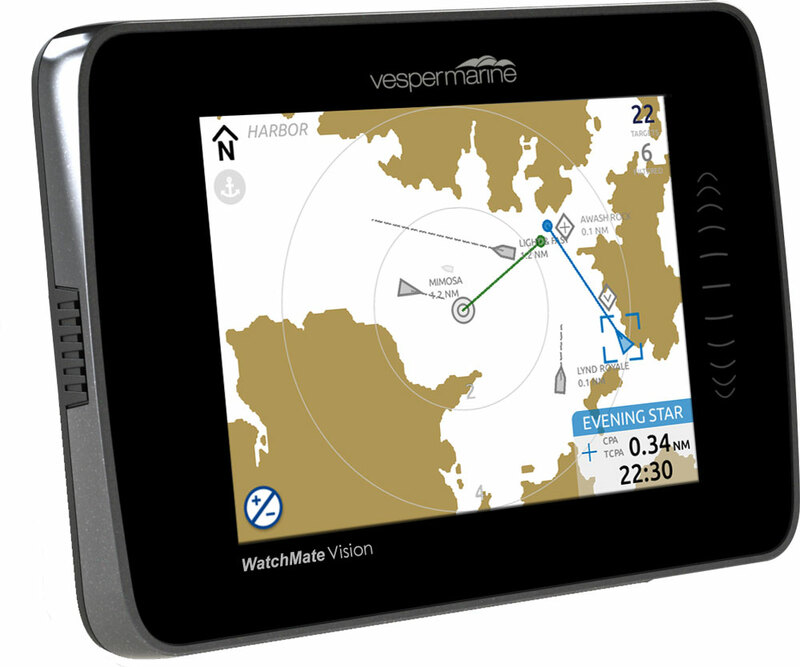 Marine radar allows you to “see” well beyond the range of the naked eye. It broadcasts pulses which are reflected back by other boats, land, or even heavy rain storms, and are displayed either on a dedicated radar screen or (more commonly, in this day and age) on an MFD screen. Recreational units can look off into the distance for at least 20 or so miles and some can reach all the way out to 70-plus miles, although the height and nature of the target and the height of the radar antenna (called a radome when enclosed in a dome, or an open-array when it’s not enclosed) have a dramatic effect on a radar’s useable range. 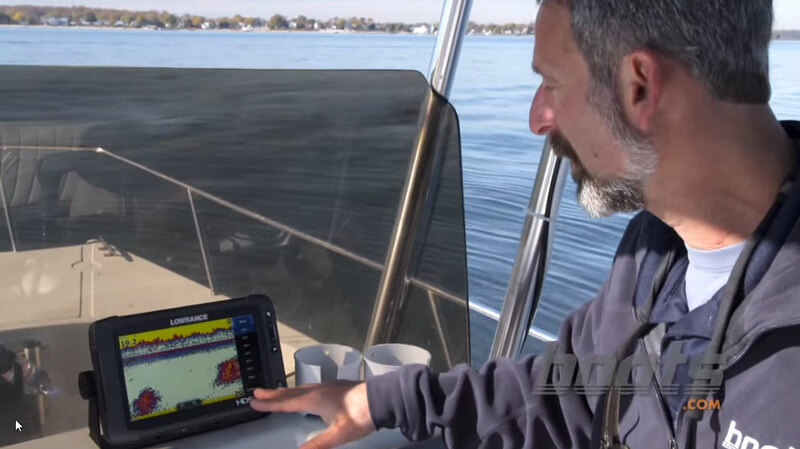 You can learn how to use radar by reading Marine Electronics 101: How to Use Radar, and get some useful tips by watching the Boating Tips: 3 Tips for Reading Radar video. Although radar operation takes some getting used to, it comes in quite handy during periods of restricted visibility. For the average recreational boater, the VHF radio is the number-one most important communications item onboard. It allows you to talk with other boats and, more importantly, the coast guard, from 20 or more miles away. Thanks to DSC (digital selective calling), which all new VHFs are capable of, your radio transmission can automatically let the authorities know exactly where you are in case of emergency. While VHF radios work more or less just like a FRS or CB radio, there are some important steps to follow when using one in an emergency. 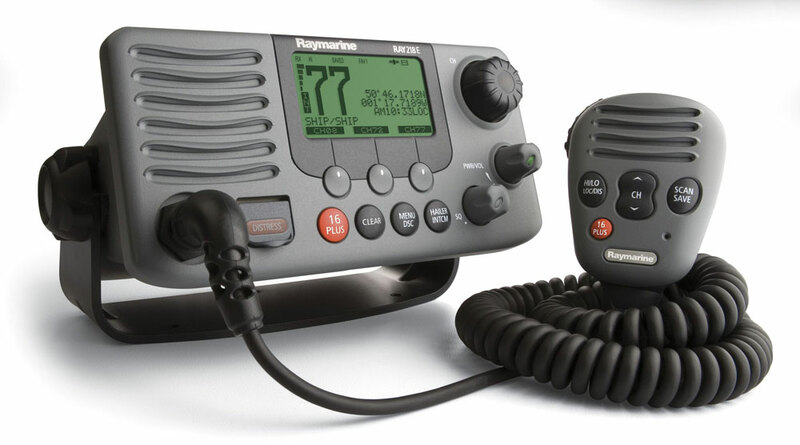 See our VHF radio guide. In the most boating situations, the VHF radio is your fastest, most reliable form of communications. There are, of course, some other items that could be considered marine electronics in some applications but not in others. Satellite messengers, for example, which use satellite communications to send a distress message, or a limited text messages. But truth be told, these were developed for multiple uses and are more commonly carried by hikers, hunters, rock-climbers, and other outdoor enthusiasts. 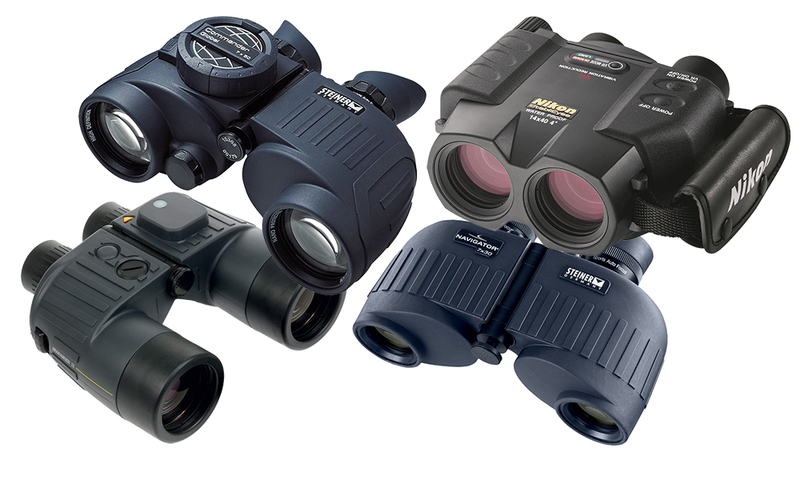 Some other examples of “maybe” items include satellite phones, stereo systems, digital switching systems, FLIR night-vision equipment, and even your mobile phone. 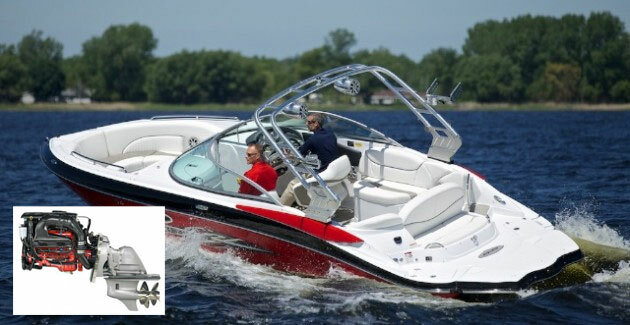 This Regal 53 Sport Coupe has an integrated electronics suite with multiple displays. Your needs may not require a system this comprehensive - or they may require even more electronic gear. 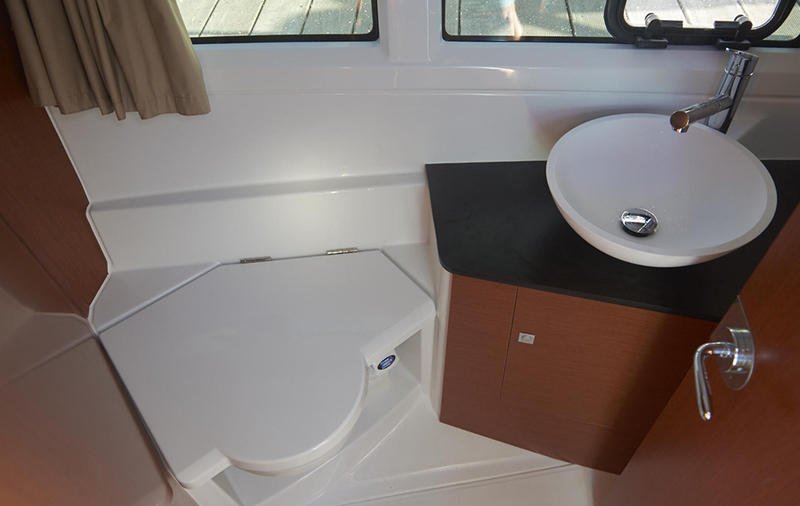 So, which of these units do you need on your boat? That depends on the type of boating you do. For a Lakeland water skiing enthusiast, radar is obviously a waste of money and could even be detrimental. 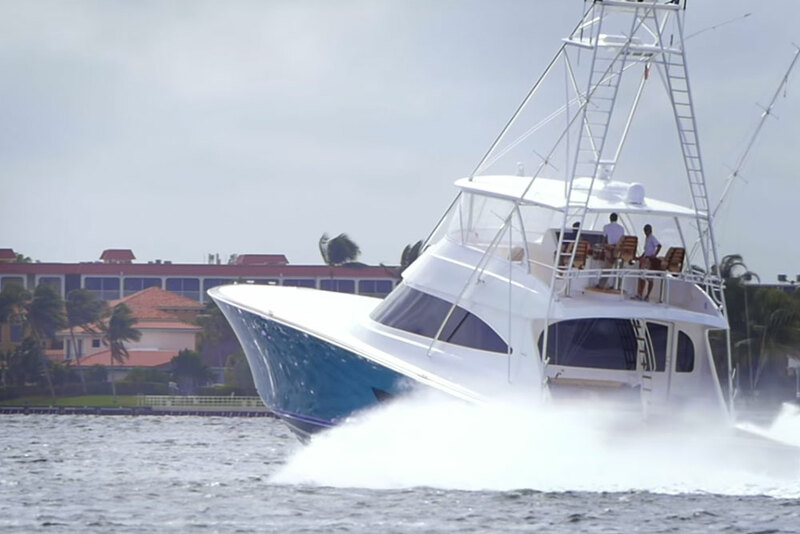 For an offshore cruiser, on the other hand, radar is an absolute must-have. Recognising that personal judgment and economics both have a role to play in this discussion, we’ve roughed out this flow chart which should help you get pointed in the right direction. 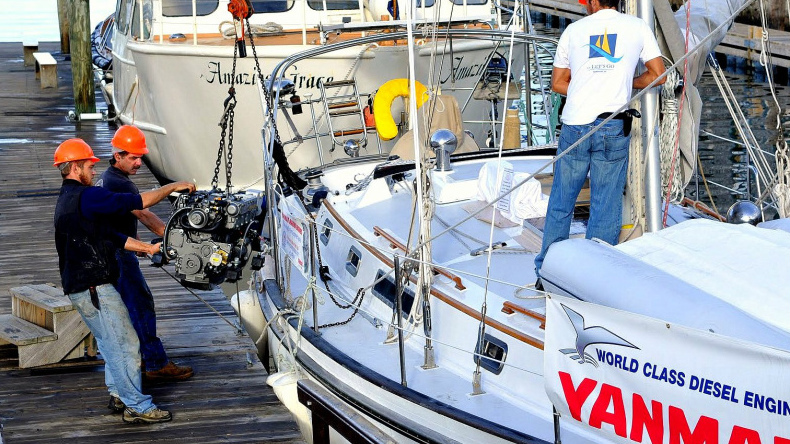 Large yachts get the works. 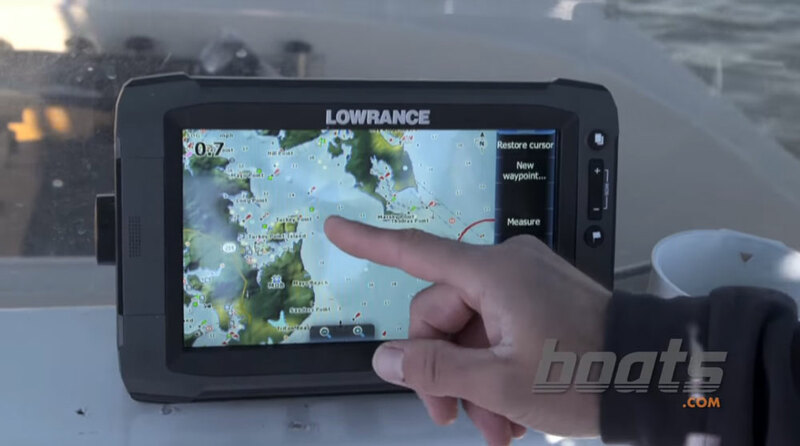 Offshore cruisers and fishing boats will benefit from a comprehensive electronics suite, but AIS is optional. Inshore cruisers and fishing boats can drop the EPIRB from the list, too, though we note that it never hurts to have an emergency signaling device onboard any boat. Inshore cruisers who go to remote areas which may be out of VHF range, however, need to consider that emergency device a must-have. Small boats used in inland waterways and small bays really only need basic navigational electronics, and a VHF. And small boats used in protected, enclosed waterways shouldn’t need more than a VHF radio. If you go boating in areas that don’t have much commercial traffic and aren’t very crowded. In this case, you probably won’t consider AIS a must. Do you go boating when there’s fog or reduced visibility? If not, you don’t need radar—until the day fog unexpectedly rolls in, and you wish you had it. Carrying some form of emergency signaling device (an EPIRB or one of those satellite messengers) should be considered imperative by anyone leaving the sight of land or travelling into uncharted waters. If you always remain within VHF range and don’t go boating when the weather is iffy, these could be considered overkill. Even though you always remain in inshore waters or bays, do you go out on a daily basis? Or, do you still like to go fishing when it’s rough out? In these cases an emergency signaling device is most certainly in order. Again, you need to consider as many factors like these as possible, before you can make an educated call as to which items you really need. No matter how good your electronics are, they won’t help much if you don’t have the experience to use them properly. It’s time to cast off the lines, and start learning! Photo by Hotrock Pictures. One big problem is that even on the best-equipped boats, the captain and crew may not know their electronics well enough to use them effectively. What good is a radar, if you don’t understand how those blips and blobs on the screen relate to reality? How will your chartplotter help, if you don’t know how to enter a waypoint and navigate to it? Experience is really the only way to become sufficiently familiar with your electronics. That said, a little bit of book learning never hurts. Now, for the bad news: right about the time you figure out how to use all those gee-whiz gizmos at your helm, they’ll become obsolete. 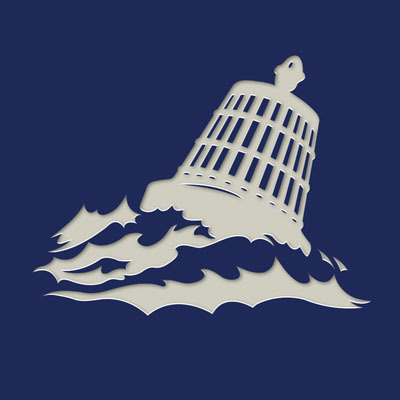 Marine electronics develop and change at light speed, much like computers, cell phones, and other consumer electronics. If your current system is five or more years old, it’s thoroughly out of date. Or maybe that's good news, if you're a gadget guy who loves playing with new electronics. The latest trend? 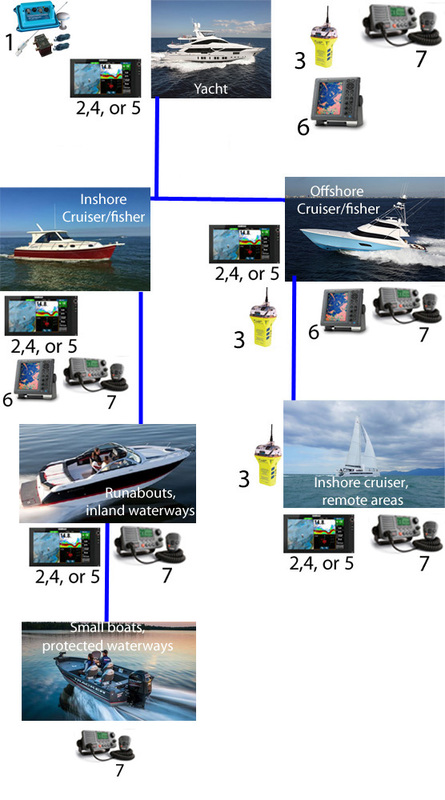 Putting WiFi on boats, either integrated with the chartplotter/MFD or as an add-on black-box. This allows the entire boat to essentially become an information hub, with your radar talking to your chartplotter talking to your cell phone or tablet—no wires required. It allows your system to automatically download the latest updates to your digital charts, and it allows it to upload updates to everyone else’s charts as it gathers depth and position data in real-time. Mind boggling? You bet.